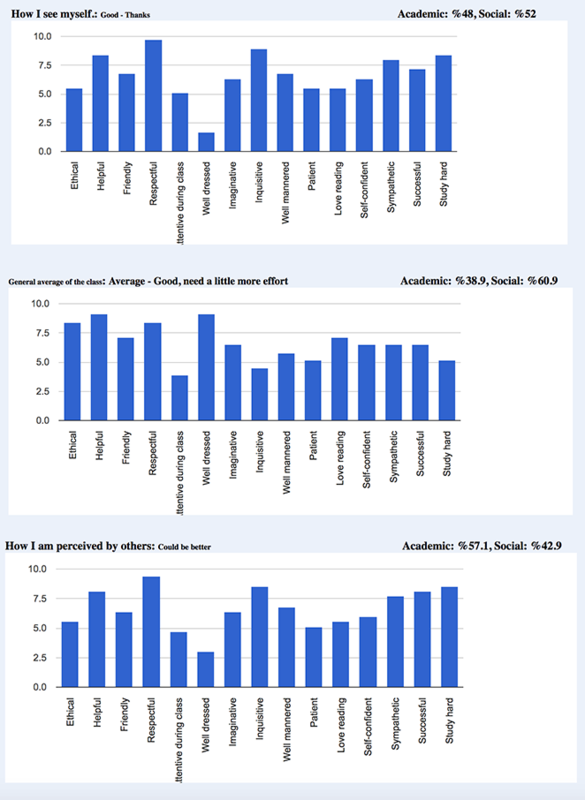 Applications’ results have important implications for school counseling applications in guiding interventions to improve for students’ social and emotional development. Academic Window, that will promote communication among students, faculty, advisors, and career center personnel to enhance students’ personal growth. Hou Chun Kuong, Ed. D.